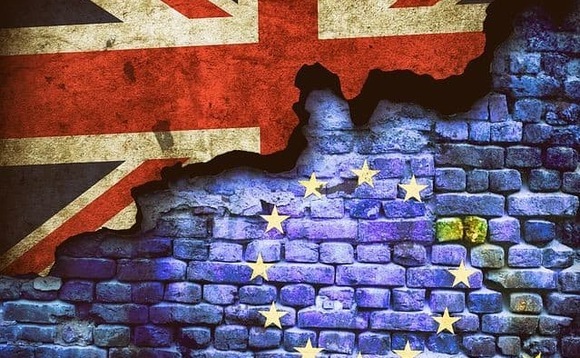 Impax Asset Management is planning to establish a subsidiary in Ireland to deal with the potential fallout from Brexit, as it reports a "landmark" year of rising AUM and profits. The sustainable investment house has revealed it is in "advanced discussions" with the Central Bank of Ireland to launch a locally-regulated subsidiary through which it could route some of its European business, in an effort to "prepare for the Brexit scenarios that appear plausible at the time of writing". In its annual results, founder and CEO Ian Simm said: "Post Brexit we estimate that less than 10% of our AUM would be re-contracted through this subsidiary; we believe that the operational impact of Brexit on the business would be manageable and that the financial impact, including foreign exchange exposure, would be immaterial." Impax is not the first asset management firm to resort to Ireland to tackle Brexit uncertainty. So far, Aberdeen Standard Investments, JP Morgan and Legal & General Investment Management have opened offices in Dublin due to pressures surrounding the UK's exit from the European Union.